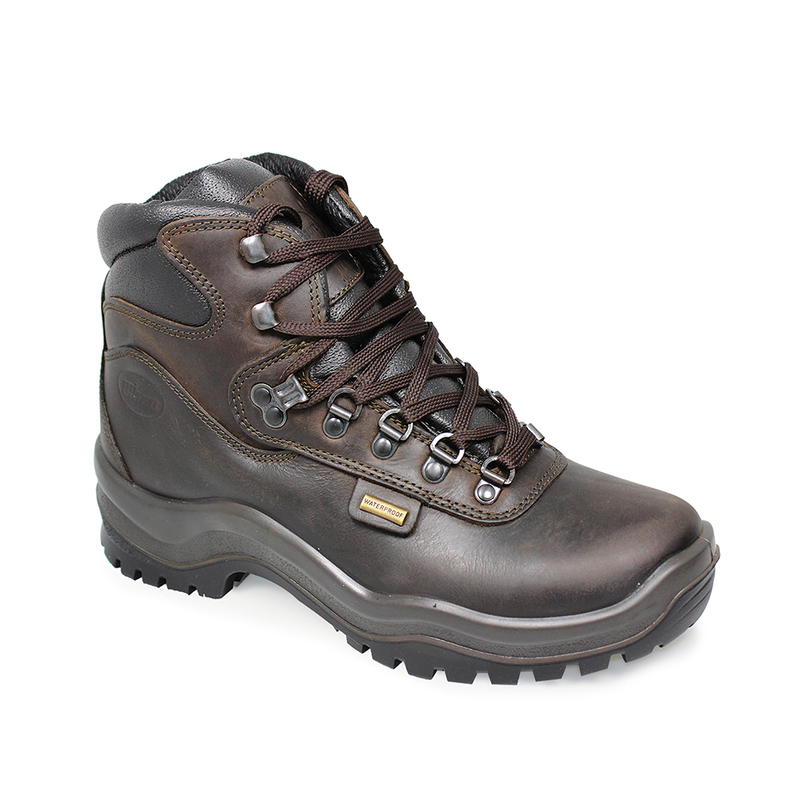 The Pennine walking boot is a new lightweight, entry level hiker with a clean simple design and a fresh look. 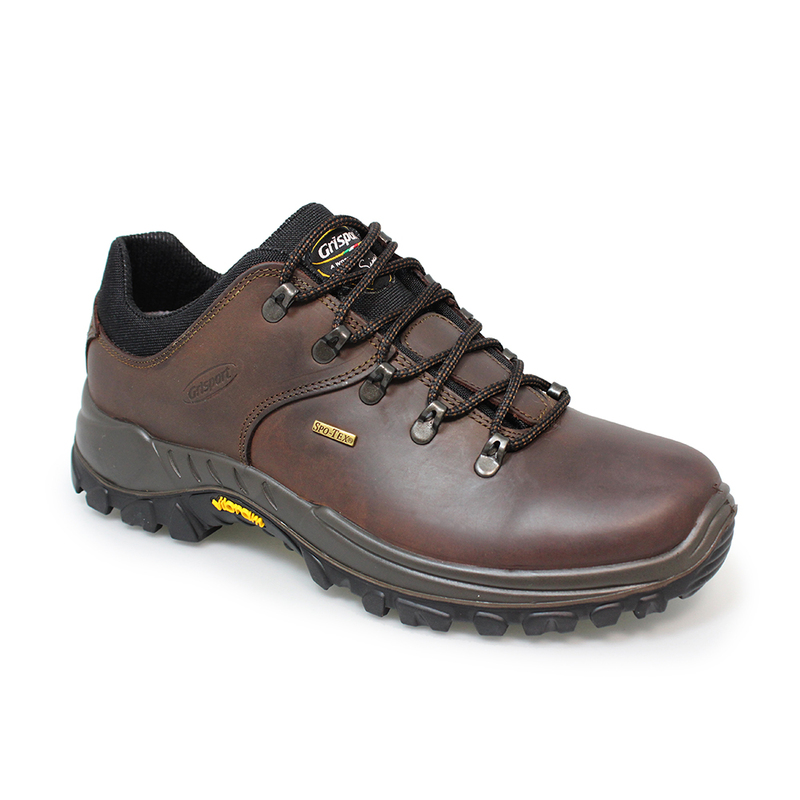 The Pennine benefits from a sole with excellent grip for low land walking. The support system in the back of the boot helps lock your heel in place for optimum adherence during all phases of movement, this makes sure that the fit is always comfortable and secure. 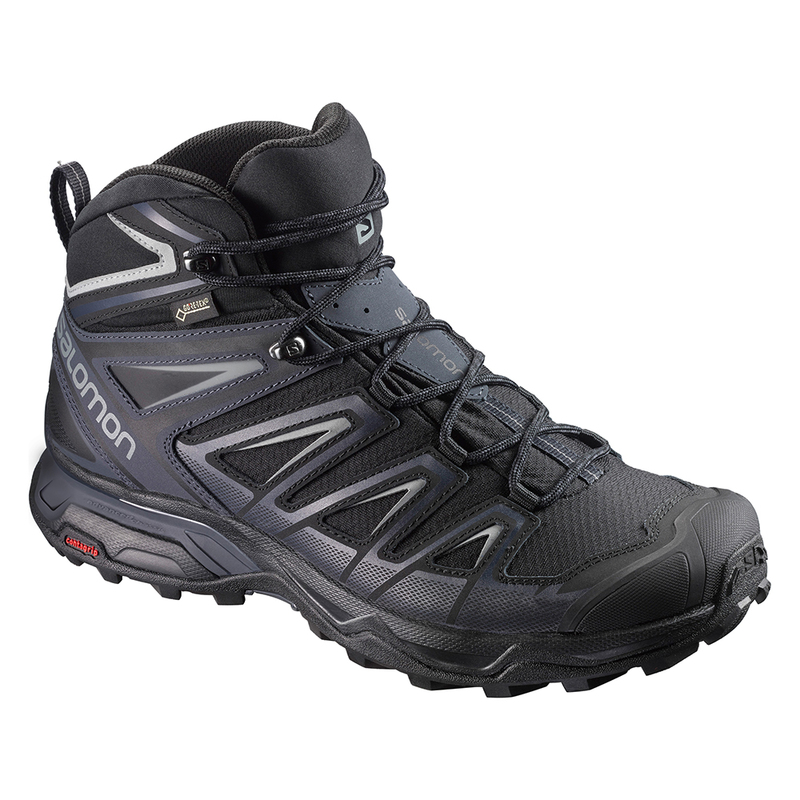 The padded ‘Cordura’ performance fabric upper adds to overall durability. 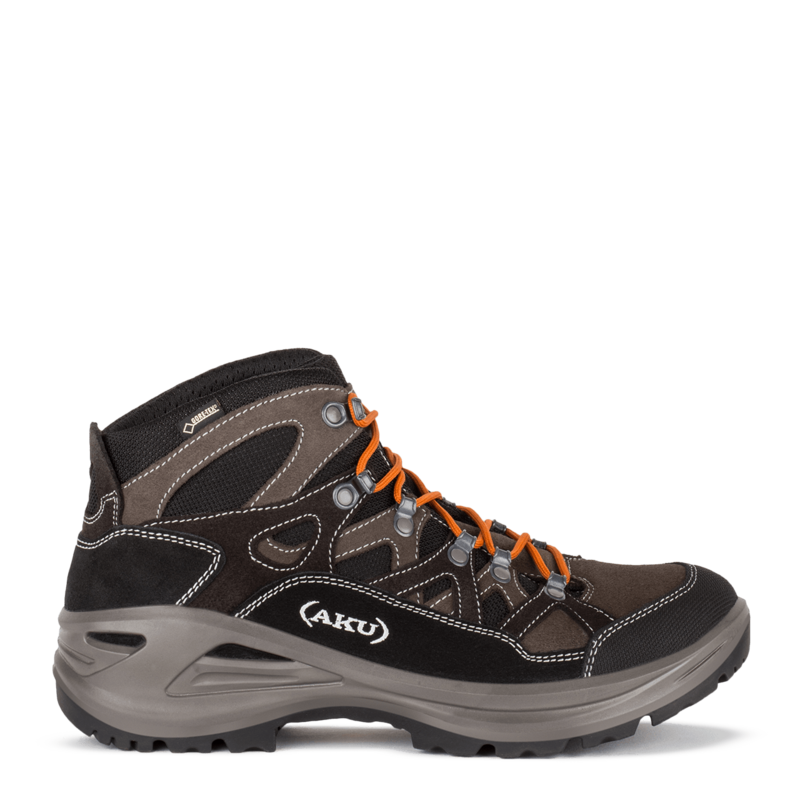 This is a great boot for those thinking of taking up walking for the first time or for simply walking the dog. 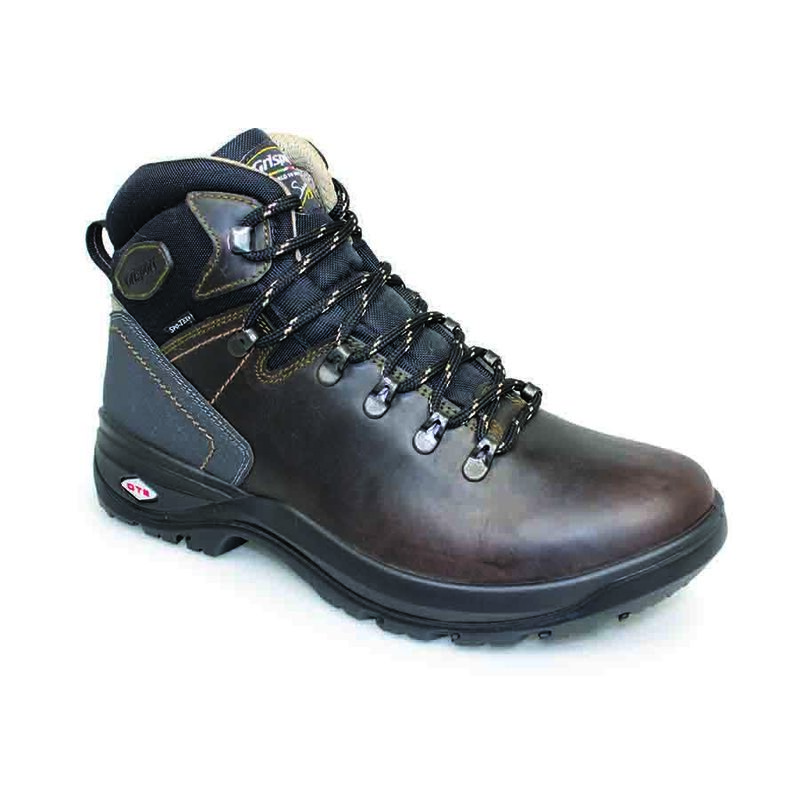 Lightweight, flexible, waterproof and breathable – What more could you want! Injection Molded Thick OTS P.U.